The smartphone is a platform, where everything is possible now. You no longer need a computer to perform heavy tasks or basic tasks, which is why smartphones running on Android and iOS are ranking high on the sales charts. Things are getting more interesting each because manufacturers like Samsung, HTC, Apple, and others are making an effort to add hardware that rivals the computers. From Chipset to Graphics, everything is upgrading to another level. Android, Blackberry, and iOS are now adding more power to the smartphone like 4GB RAM, 2GHz Dual-core or Quad-core processors, and powerful GPU (Graphics processing unit) which is going to take your gaming experience to another level. After trying so many war games in the past and now, we have shortlisted some of the smartphones games, which will replace your Windows PC games behind. 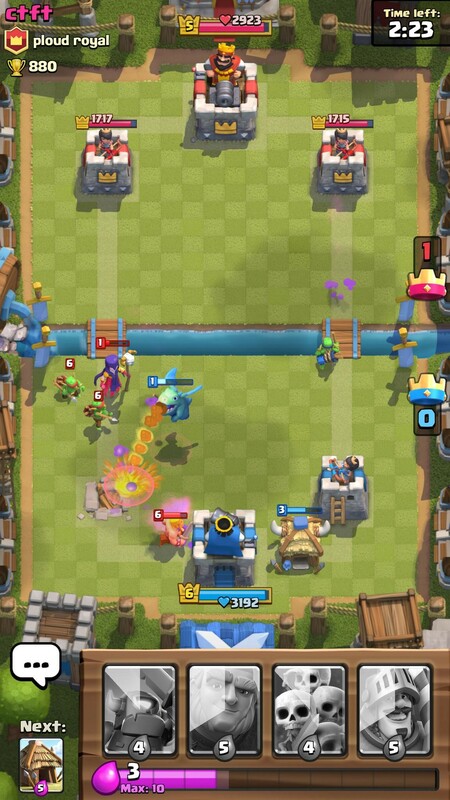 Clash Royale isn’t your regular war game because the concept is straight and straightforward, which allows us to have a one-on-one battle with a Kingdom within an area. The game comes with several warriors (CARDS), which can be added to your deck. The cards require fuel that give the power to control the game. The game has several interesting players, whom you are up against and you have to outsmart them to secure a win. The number of warriors and the presence of impressive players will make your game better. You can even upgrade the cards by unlocking chests, which will give you Gems, Coins, and Level upgrades. You can track your chests using clash royale chest tracker. 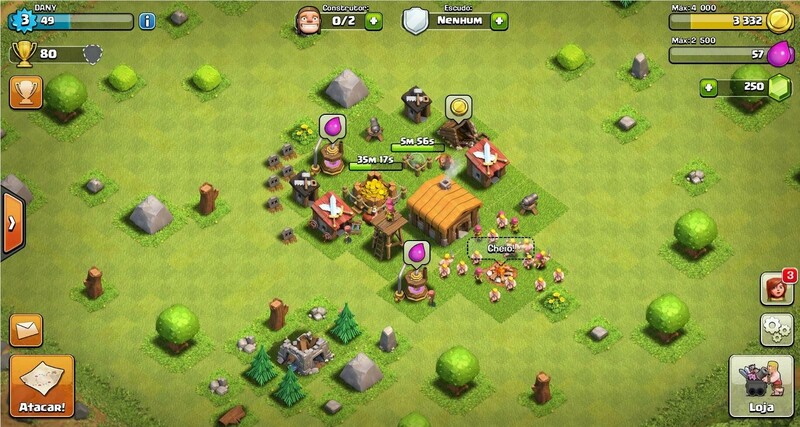 Clash of clans is developed by the Clash Royale game called Supercell. The developers are brilliant in creating war games that are not violent, but they are all entertaining plus mind challenging rounds. Clash of clans is entirely different from the Clash Royale, but the warriors and the concept will remain the same. The difference between these two games is that in Clash of Clans you get attacked by the oppressors and invaders from all over the places, which is a common factor in any war. Clash of clans has climbed to the top within a matter of months. You get to choose some warriors to defend your small village from the invaders, and you have to make every effort to protect it using the selected warriors. 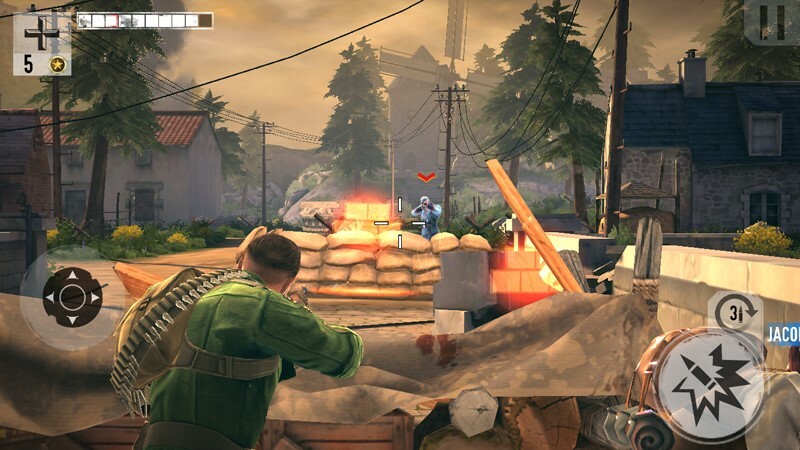 If you love taking down the enemies from the battlefield, then we have Frontline commando, comes with stunning graphics, who looks pretty much real. 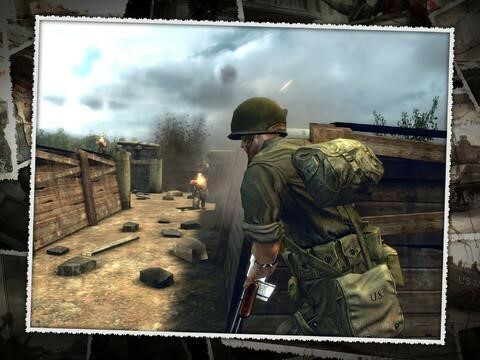 The game allows you to enter into the high and hot frontline, which will keep you busy because you have to worry about to take down the enemies Artillery, Helicopter, Backup troops, and more. There are several different maps and missions, which will be assigned to you and you have to clear them all to conclude the game. The game has a unique concept with essential touches like Weapons, Missions, War-like experience and more. The game is no less to call of duty games .as it comes with stunning graphics and other aspects, which every gamer looks forward to. 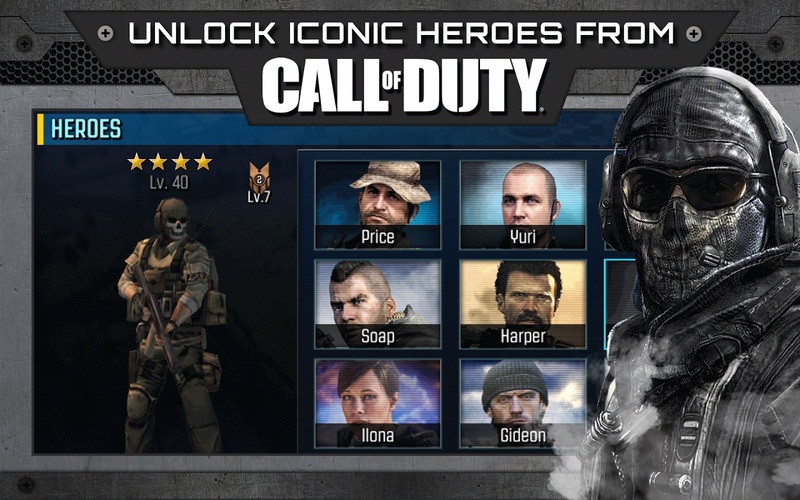 Well, we are not kidding, the official version of the COD for an Android and iOS smartphones is released long back. The Infinity Ward does not seem to wait for any further to make their loyal fan base. The game is entirely different from the PC version as the hardware requirements and screen size will not be enough to satisfy the players. The game concept is more like the Clash of clans but it is Call of Duty and you will feel the nostalgic scenes from the older games like Modern warfare and other games. You get all latest Black ops teams, Armor’s, Weapons, Heli, Artillery, and more. The game is dope, and it has unique gestures, which will keep your Windows version game relevant to the end of the day. Gameloft has proved that they are not going let competitors leave them behind because their version war game “Modern Combat” comes with new COD-like experience, which will leave you in shock. 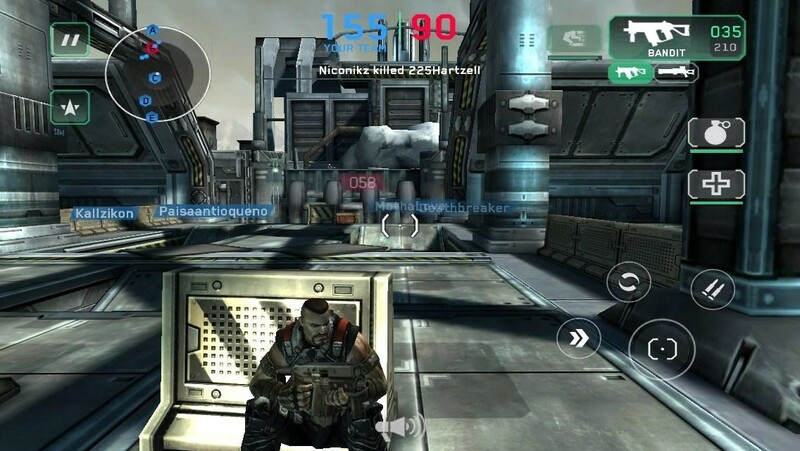 The modern combat is a successful game as it is capable enough to deliver stunning graphics on older devices without any frames drop. The graphics, missions, detailing in the storyline, and weapons will make go crazy on it. Gameloft has improved the game significantly by releasing updates incredibly faster than the Call of Duty developers. The weapons and real like graphics will give your small screen a detailed look at your enemies. 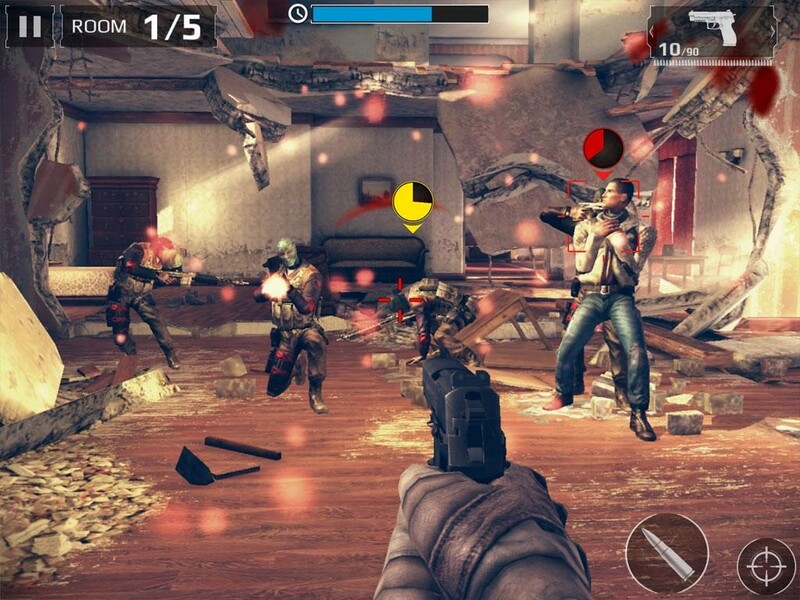 The game is highly optimized for the small screens so that you won’t miss a target. Similar to any other war games on Android and iOS platform but the series is slightly different from the rest because the concept of the game aims to give you futuristic look and feel to it. You will not be fighting humans at all. You will find yourself in a futuristic environment, where you got human civilization at a brink of extinction, and you have to save human kind from the Zombies and Aliens. If you are a player, who is below 18, then I wouldn’t recommend you to play because there are disturbing scenes which will have an impact on you. Deadzone graphics are on another level, but you need to have a high-end Smartphone or Tablet to play the game because you won’t be able to experience the visual quality. Again, we have one more game, which isn’t appropriate for an underage player. The game is based on WWII, where the acclaimed world fighter will lead the whole army to revolutionize, and freedom is what breathe in the warrior’s heart. The Graphics, SFX, Storyline, Feel, and Missions are very much real. It is something you should try. We have listed some of the intuitive war games, which will give you the feel of real war and the storylines are fantastic. However, if you are using a device with less ram some high-end war games might cause your device to lag. Shoot your opinions, experience, and ideas in the comment section below. Previous article Gionee X1 – Value for Money?